Lexar Homes of Bismarck | Comfortable. Sustainable. Affordable. Home to more than 80 miles of trails, seven nearby golf courses and surrounded by forests, Bismarck offers plenty to those who prefer active lifestyles and outdoor amenities. The city’s vibrant downtown is packed with restaurants, cafes and shops. 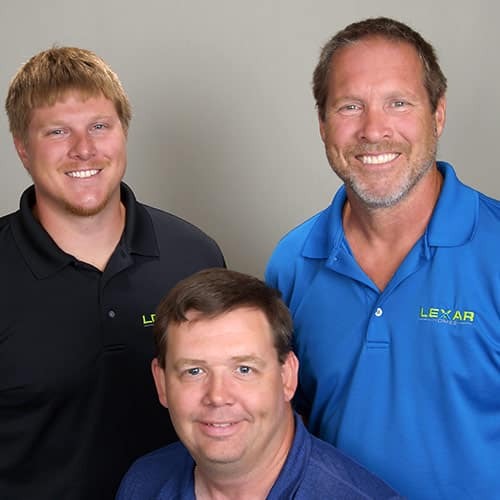 The Lexar Home’s Bismarck team of home building professionals have over 30+ years of experience in the housing industry.  Combined with our experience, we are also very passionate about our customer’s experience, passionate about our impact on the communities we serve, and passionate about our environment. We are proud to build houses that are affordable to buy and affordable to maintain, apply green certified construction techniques that are energy efficient.